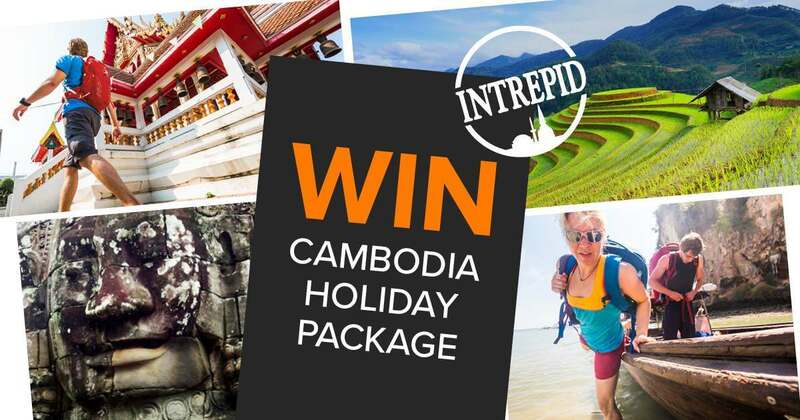 Osprey Europe and Intrepid Travel have teamed up to give you the chance to win a holiday for two to Cambodia along with an amazing Osprey bundle, all worth over £4,000! Explore the ancient ruins of Angkor Wat, kayak through spectacular flooded forests and hike through tropical jungles! 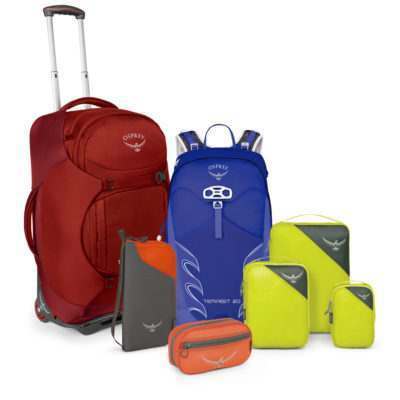 To enter simply click below and fill out the form, good luck! The competition closes at 11:59 PM CET, 31st January 2018. Entries must be 18 years or over. Itching to flee the country? Desperate to absorb some cultural delights?